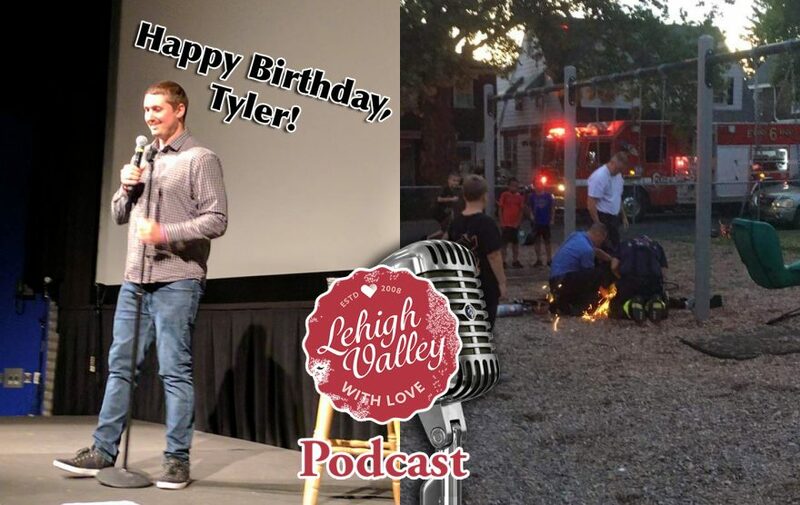 In this episode, we talk about Ariana Grande and Pete Davidson’s visit to the Allentown Wegmans, it’s Tyler’s birthday, and some kid gets stuck in a baby swing. 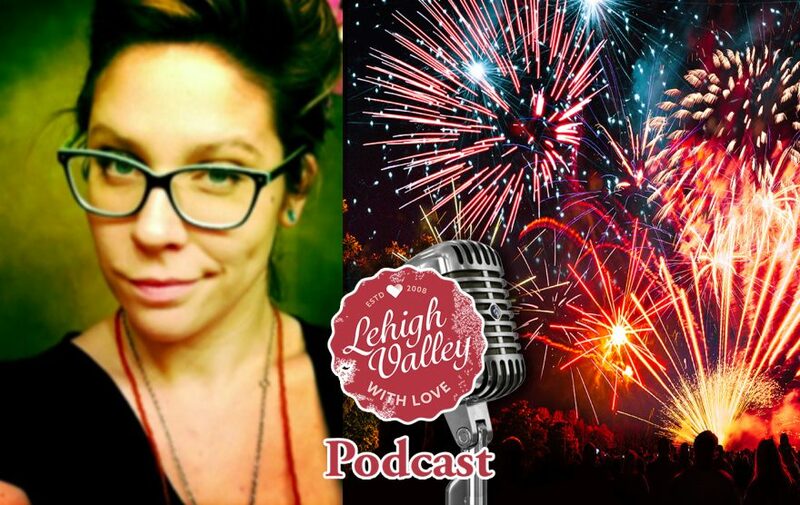 We welcome Macungie native and current Ellen writer, Adam Yenser to the show to discuss what’s off limits in stand up and how not to transport fireworks over state lines. 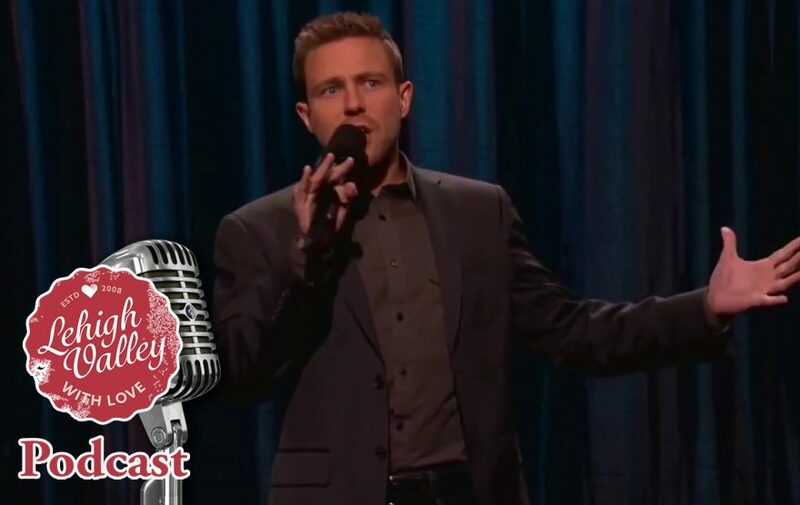 Yenser has appeared on Conan, has written for The Oscars, and has been a freelance contributor to SNL’s Weekend Update. Read more about him on his website and his sometimes updated Twitter account. Hey, it’s our best podcast yet! Do you know Samantha Beedle? You will now. Tyler is on the road with his comedy tour this week, so Crystal takes over for him and uses all of our studio equipment much more efficiently. 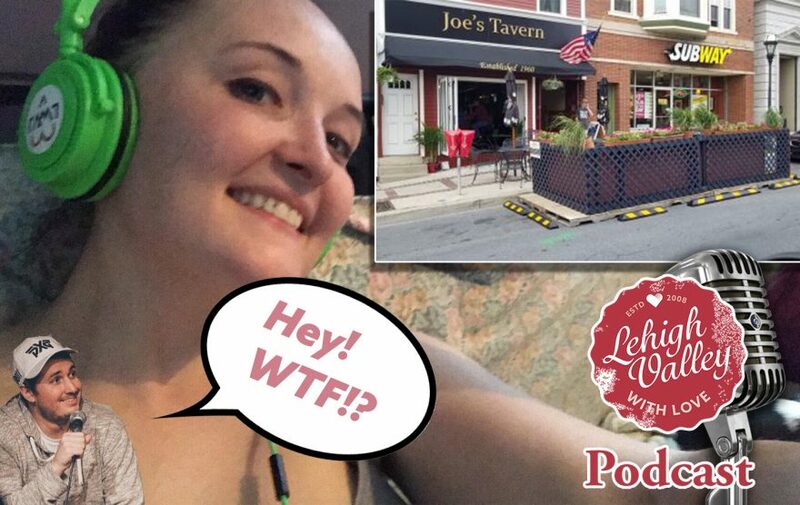 We talk parklets at Joe’s Tavern and a few Lehigh Valley Rumors. Learn more about the parklet and the Best Lehigh Valley Rumors of All Time! 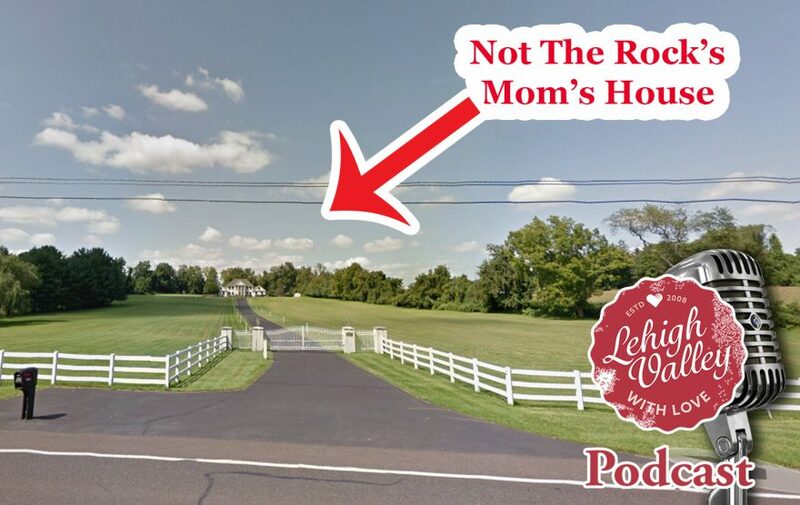 We don’t have a guest this week (and it should be the last time for awhile that that happens) so, Tyler and I decided to talk about The Rock’s Mom’s House (which it isn’t) and call some of our friends on a summer morning. More importantly, we talk with Doug Heater of Service Electric about the IronPigs! 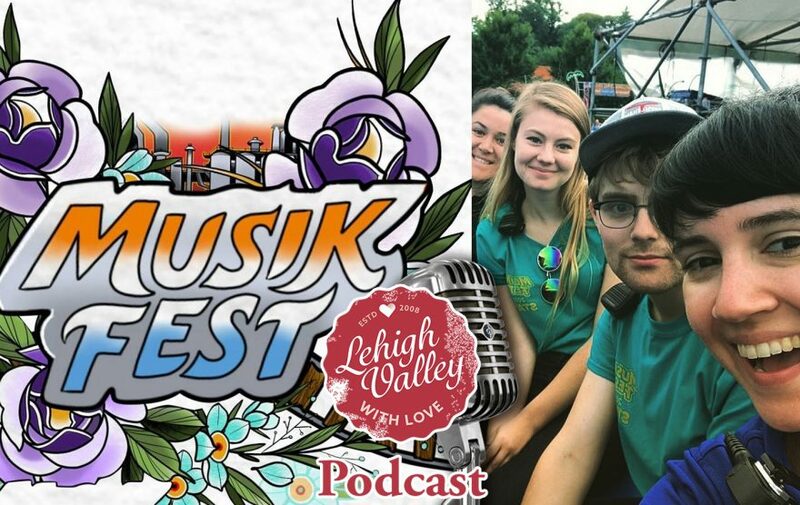 Have you ever wondered how ArtsQuest books all of their free stage acts for Musikfest? Wonder no more! On this episode, we have ArtsQuest Talent Buyer, Helen Smith. She gives us the ins and outs of Musikfest booking and even gives a few tips for your band. She is also horrible at taking care of birds. In this episode, we speak with Nazareth’s Corey Lewis, a real life Lamborghini driver whose team recently won the 12 Hours of Sebring! 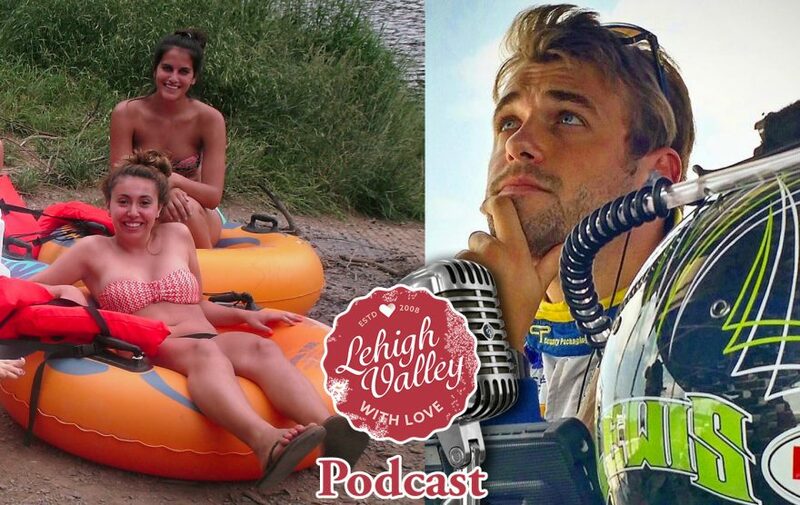 We also talk about the girls who got stranded on the Lehigh River during a tubing excursion and the new Allentown Mayor’s surprising marijuana move. 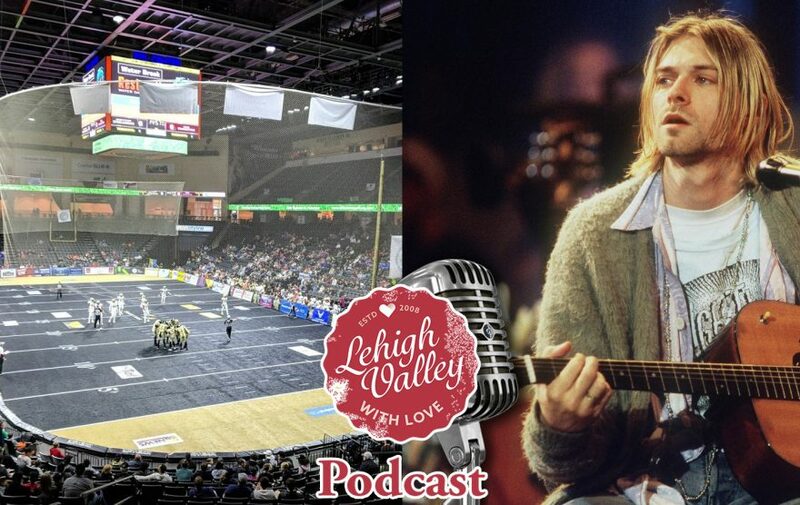 In this episode, we talk about Kurt Cobain’s Martin Guitar and bring on the Lehigh Valley SteelHawks GM, Mike Clark. 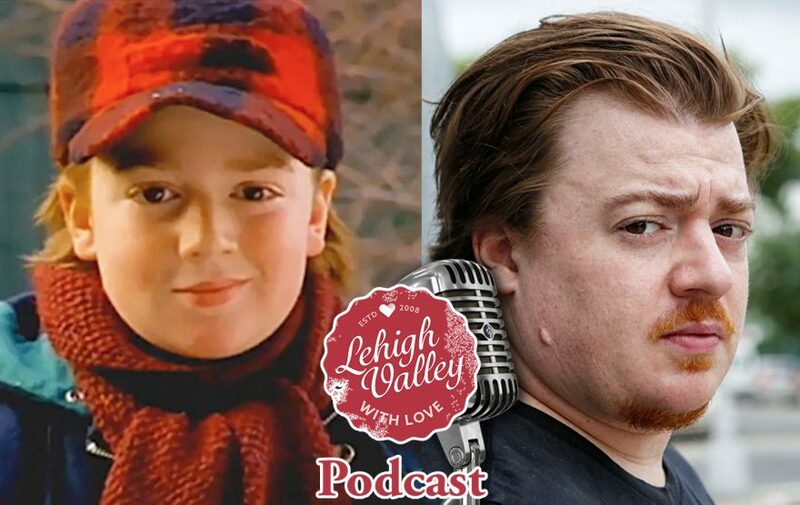 Danny Tamberelli, of Pete and Pete fame, joins us for a special Mother’s Day episode of the Podcast. 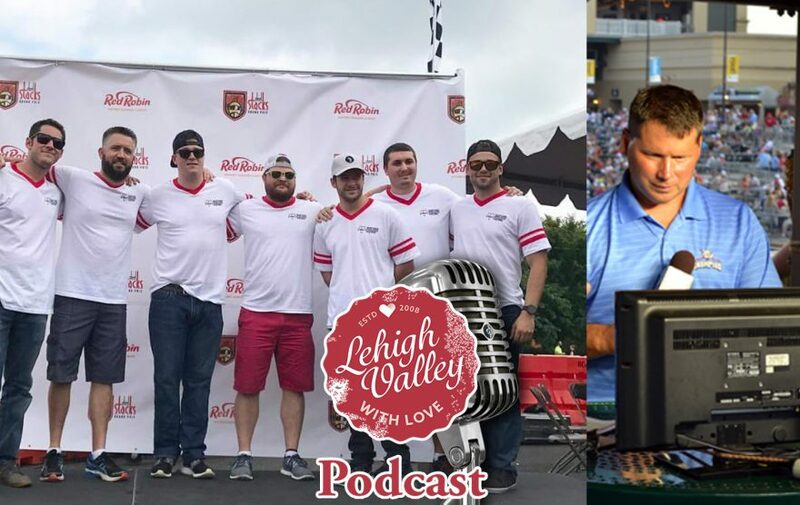 Danny talks about his recent wedding at SteelStacks, what he loves about the Lehigh Valley, how Musikfest snubbed him, and where his uncle saw a ghost in Bethlehem. A big thank you to Danny for taking time to come on! Be sure to check out his bands, Jounce and the Undone Sweaters.